Whether you live in London, within easy distance, or it is somewhere that takes a little longer to reach. Visiting the capital is still very special. Whether you have never been or visit regularly. We are relatively lucky in that it is just a two-hour journey by rail or car into London so we do visit regularly. Although I have to confess that we tend to stick to the same areas and attractions. When really we should be opening our minds to exploring the capital a bit better. Thistle Hotels recently challenged us to do just that. 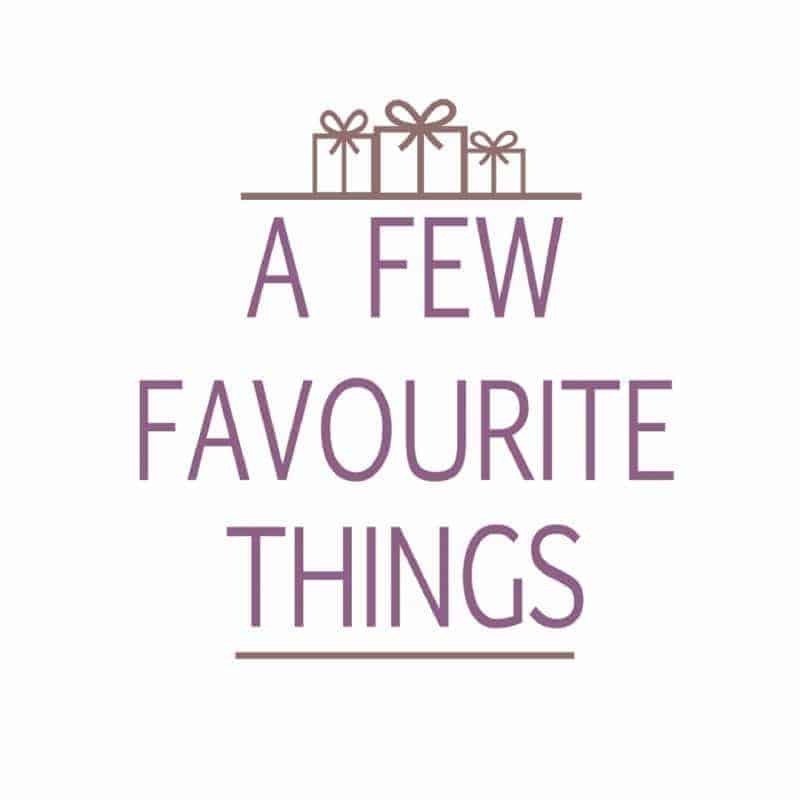 With a stay at their Thistle Piccadilly Hotel in central London (just behind the LEGO store – how amazing! ), it serves as the perfect base to step into London and discover new areas. 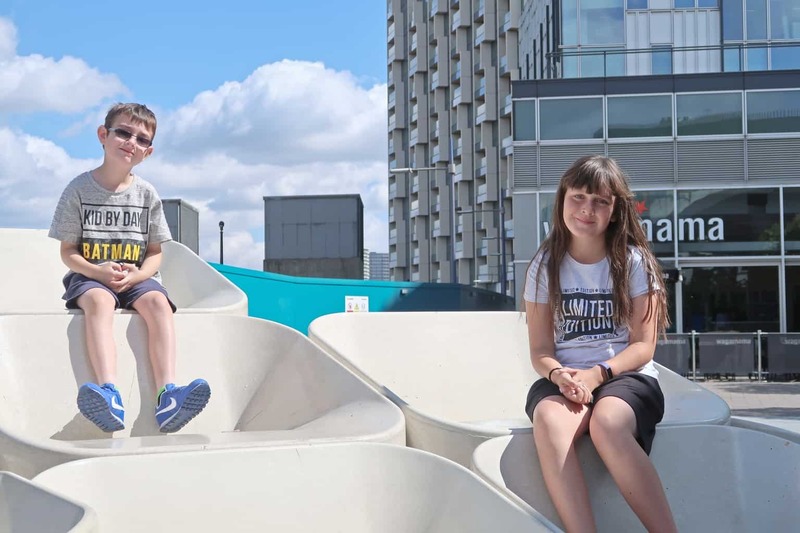 Thistle Hotels have teamed up with Blue Badge Tours to allow families to get closer to the sights and attractions of the capital. 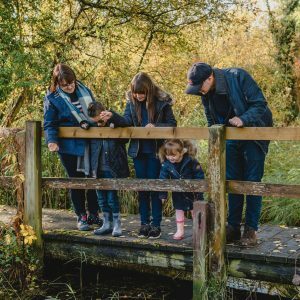 During the summer months, families will have the opportunity to get closer than ever before with three bespoke ‘Be Closer To…’ tours – delicious delights, London’s hidden history and to the action. With three active children, the ‘Be Closer to the Action’ tour sounded perfect for us. It’s worth noting that as it is a self-guided tour and it can take as little or as long as a time as you desire. You can opt to spend more time at one or two locations and less at another. North Greenwich is accessible via the Jubilee Line or the Thames Clipper (North Greenwich Pier) and is home to The O2. Originally built as the Millennium Dome, it has previously had a bad reputation for being an empty tent beside the River Thames. 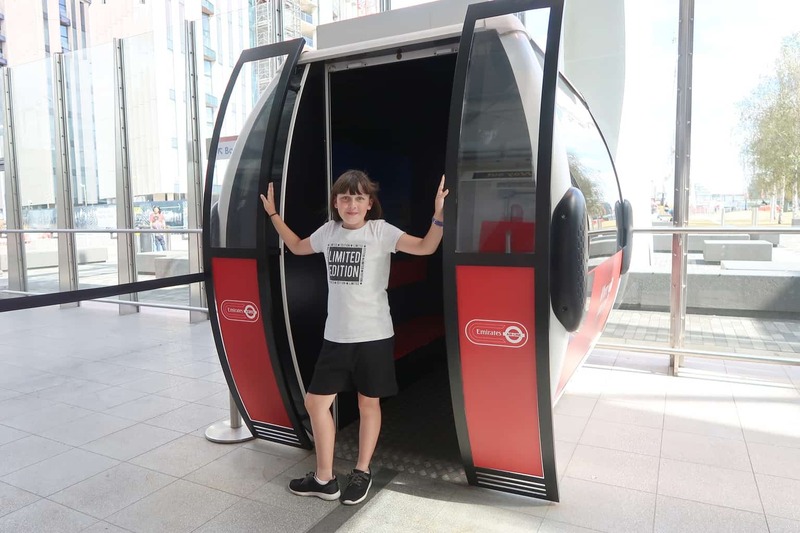 However, things have changed dramatically and The O2 now boasts a large number of activities and events for families to enjoy. From concerts, activity and exhibition areas, as well as a cinema and a large number of food outlets. The Up at The O2 attraction takes you over the roof of The O2. A one of a kind building, it offers children over the age of nine years old and adults to climb across the iconic building. Lasting around 90 minutes you are provided with everything you need to go up and over. Take in 36- degree views and stand 52 metres above ground level, giving you the opportunity to view the London skyline from a different angle. 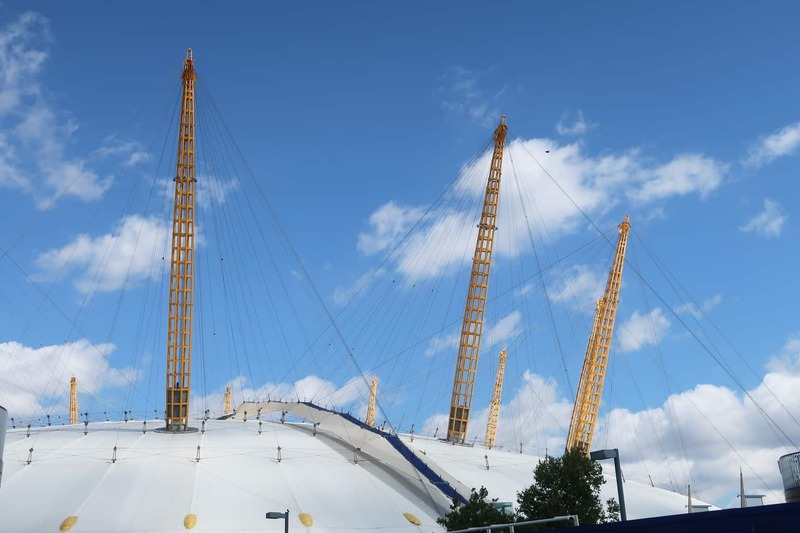 With daytime, sunset and twilight tours available are you ready to go Up at The O2? There is much more to North Greenwich than just The O2. With the area undergoing large investment and development works to provide more facilities and amenities in the area. New homes, parks, offices, schools and colleges all planned for the area. Add to this the range of restaurants available to enjoy a family meal together. Sculptures and artwork on display outside The O2 and tube station. 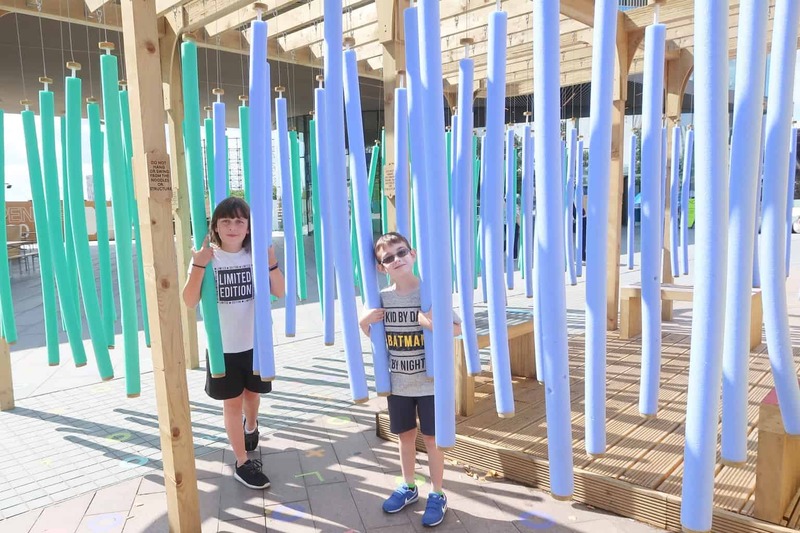 With seasonal activities available for the children to enjoy such as the foam noodle maze. 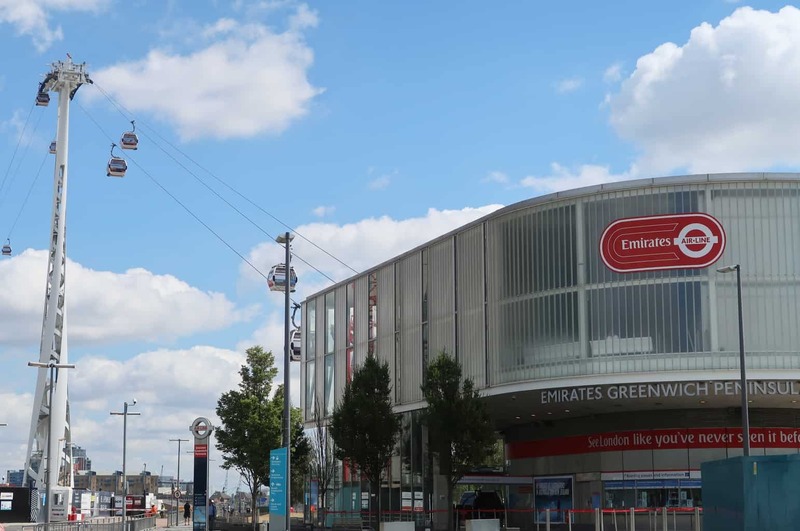 A two-minute walk from North Greenwich tube station and The O2 will find you standing at the base of the Emirates Air-Line. 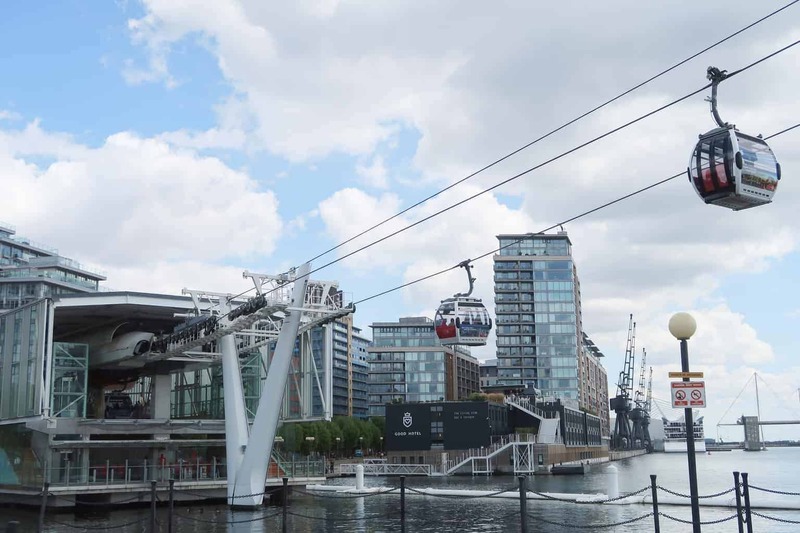 It’s time to soar above the Thames in London’s cable car, enjoying breath-taking views from a fantastic vantage point. Constructed by Transport for London, it opened in 2012 ahead of the London 2012 Olympic Games. It runs from the south side of The O2 across to the Royal Victoria Dock near the ExCel London Centre. Travel across the London skyline at 90 metres above the Thames, watching and admiring the capital below. Look out across Canary Wharf, historic Greenwich, The O2, the Thames Barrier and the Royal Victoria Docks. Single journeys are around 10 minutes, apart from at busy times when they are around five minutes. Accessible by most wheelchairs, pushchairs and space for bicycles it caters for everyone. As you make your way over the River Thames to the Royal Victoria Dock it is time to depart and explore what the docks have in store for you. The Royal Victoria Dock has experienced major redevelopment, with the dock itself still in use and is accessible to ships, although its western entrance has been filled in and it is now used chiefly for water sports. The dock is home to the ExCel Exhibition Centre which hosts a large number of different events and exhibitions throughout the year. Transport links have been greatly improved with new roads and Docklands Light Railway lines running along both its north and south side. As well as the Emirates Air-Line over to North Greenwich. 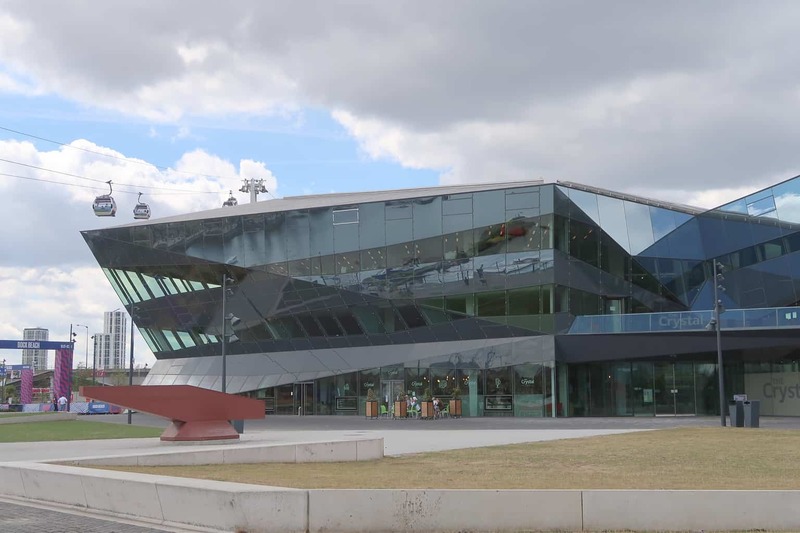 Just across from the Emirates Air-Line you’ll find The Crystal London, which is one of the world’s most sustainable buildings. The Crystal in London is home to the world’s largest exhibition on the future of cities, as well as one of the world’s most sustainable buildings and events venues. With the Dock Beach located beside for the summer, transforming the Royal Victoria Dock into an urban beach, against the backdrop of the spectacular landscape of the Royal Docks and the Emirates Air Line gliding above you. One of the most popular ways to travel in London is via the underground. The DLR (Docklands Light Railway) is managed by TfL, however, the trains are somewhat different to the ones you find below the ground. 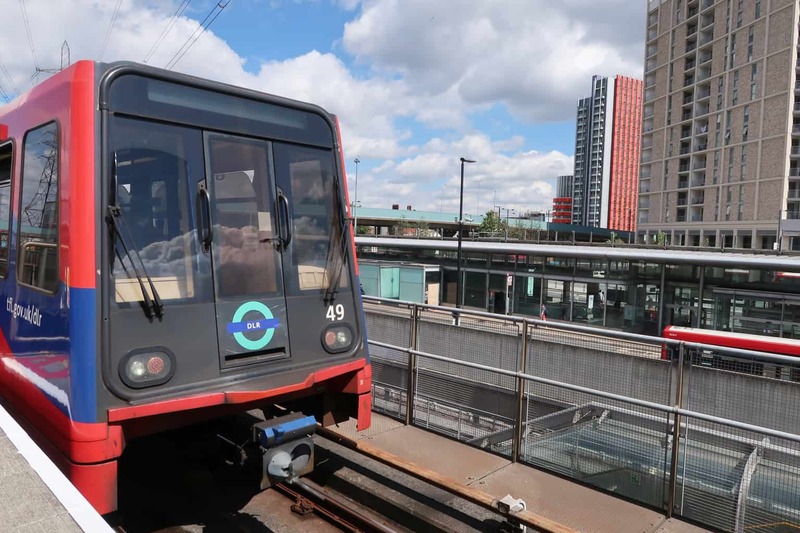 It is an automated light metro system which largely serves above ground stations around the Docklands and East London. The system uses minimal staffing on trains and at major interchange stations; the four below-ground stations are staffed to comply with underground station fire and safety requirements. Travelling from Royal Victoria Docks to Island Gardens you are able to take in the sights of London whilst sitting onboard a driverless tube. With a variety of stations along the way all offering different delights such as Canary Wharf. Or hop off at Mudchute to visit the city farm and explore the parklands. Before hopping back aboard to continue down to Island Gardens. Island Gardens offers that slightly relaxed pace to the tour, with the opportunity to enjoy a picnic on the large green or grab a coffee from the cafe. All whilst enjoying the amazing view over the River Thames to Greenwich. A wonderful opportunity to stop, recharge your batteries and refuel ready for the final stages of the Closer To Action tour. The quickest way over to Greenwich from Island Gardens is via the Greenwich Foot Tunnel. Originally built back in 1902, the tunnel replaced an expensive and sometimes unreliable ferry service allowing workers living south of the Thames to reach their workplaces in the London docks and shipyards in or near the Isle of Dogs. 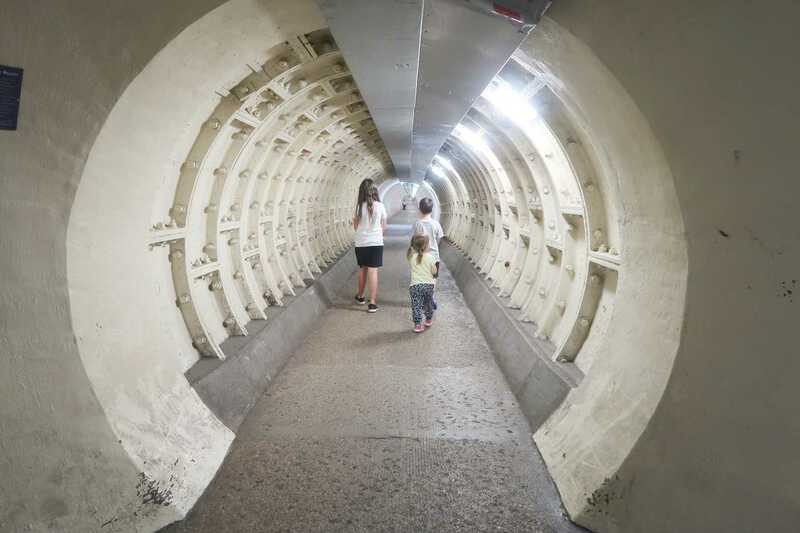 With lifts both ends, it makes for easy access for wheelchair and pushchair users, as well as cyclists (although they are not permitted to cycle within the tunnel). The cast iron tunnel is some 370m long with over 200,000 white metro tiles installed. Greenwich has a steep maritime history which is visible as soon as you head out of the Greenwich Foot Tunnel. 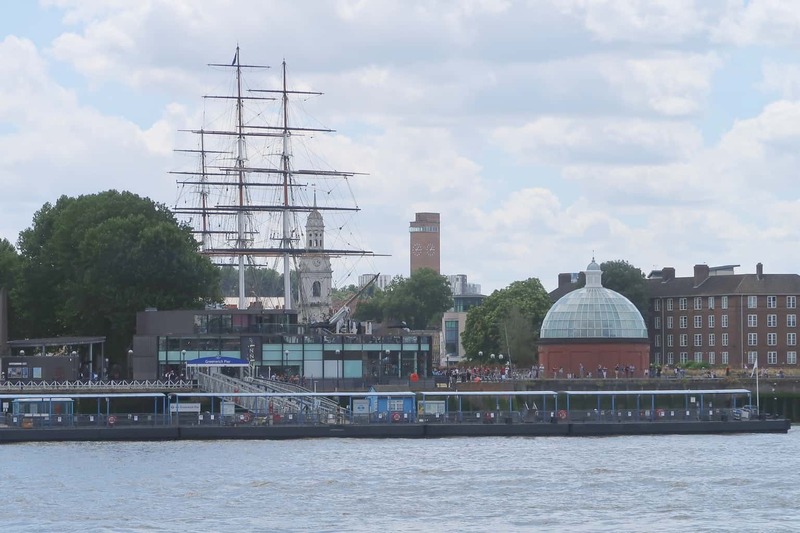 With the Cutty Sark, National Maritime Museum Greenwich and Old Royal Naval College to name but a few of the different places available to explore within the local area. 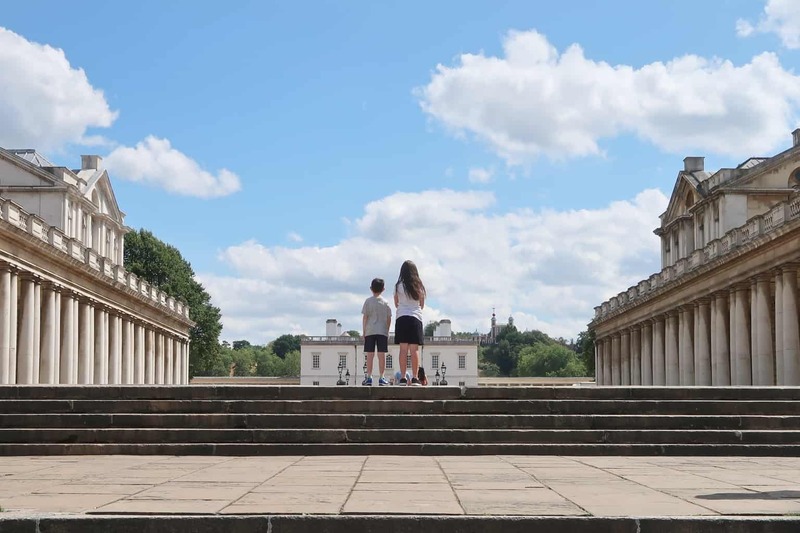 As you make your way around the beautiful buildings, you are able to explore the different elements that makeup Greenwich’s history. With the steps up from the River Thames which kings and queens of old used to access the Tudor Palace of Greenwich. 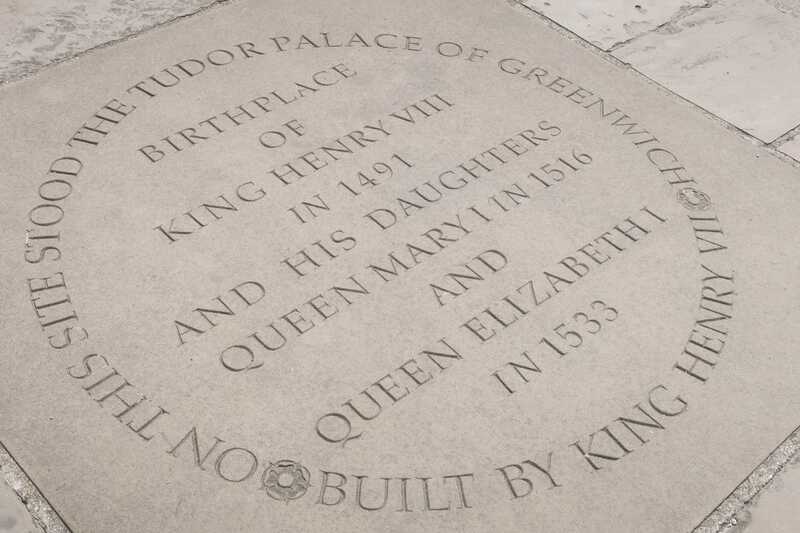 Which was also the birthplace of King Henry VIII. With a variety of transports already covered in the Be Closer To the Action tour, it seems fitting that it should finish with one last mode. The Thames Clipper is a river bus service on the River Thames in London. Think black cab, big red bus or a tube for the water. 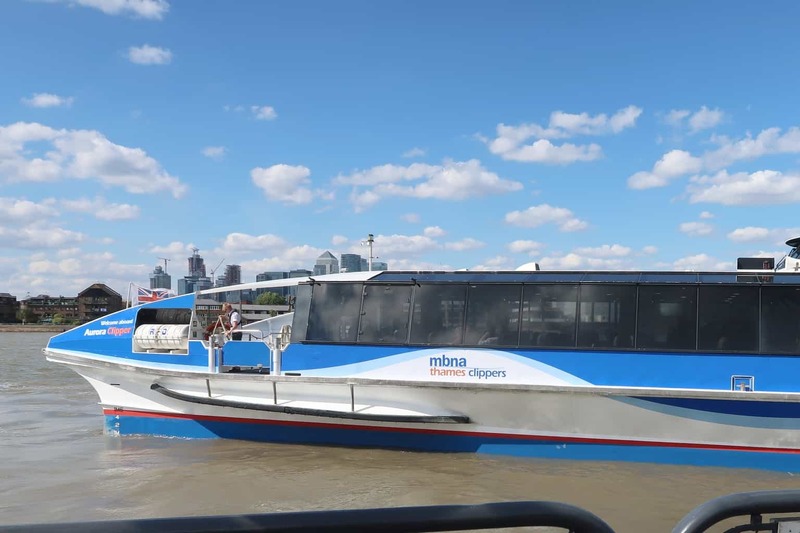 The Thames Clipper runs between Westminster Millennium Pier and the Woolwich Arsenal Pier. The service runs every 20 minutes during the day, and every 30 minutes in the very early morning and evenings. Hop on-board using your Oyster or Contactless payment card and take a trip down the river. Opting to take in the whole stretch of the River Thames or hopping off at various piers along the way. Whether you want to explore Canary Wharf a little further, or down to the London Eye to take in the views of central London. I love going to London! 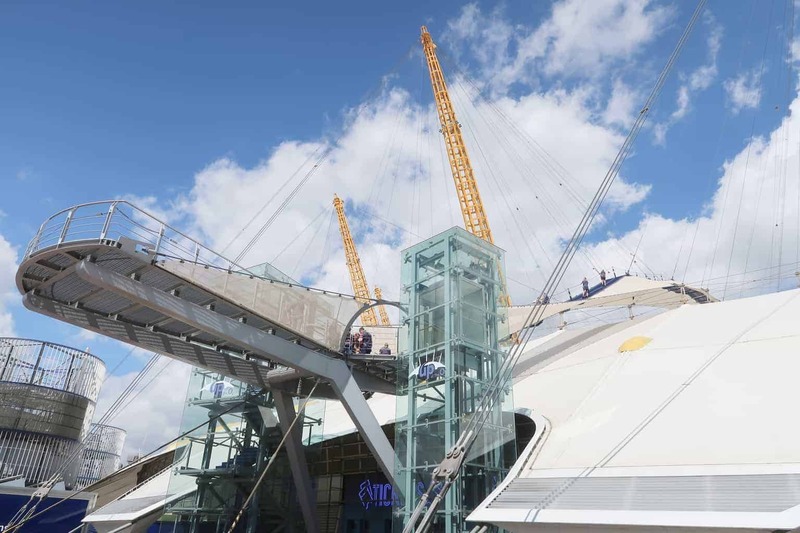 I’m actually doing the roof climb at the O2 in September and can’t wait! We’re planing a family trip to London in October and I’ve noted a few places to visit! I havent played tourist in London for age, these ideas look like fun. We go to the o2 to see shows regularly but I should look into these other activities as it would be great to make a day out of it! This sounds great and makes visiting the capital easier with kids. I find its a long on trek around if you don’t have a plan and this solves that! 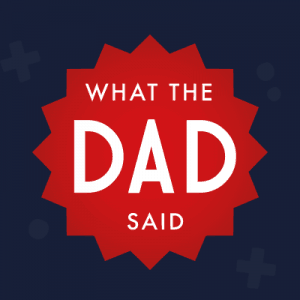 My 8 year old and me would love it. It’s great that it’s self-guided as there’s always someone too fast or too slow in a guided group. Sounds like a great way to see London! I worked for thistle hotels for years 🙂 Park court in London and Manchester. A amazing company to work for. I keep saying I must go back with the children and show them my old stomping ground! This seems like a great way to do it. We used to love visiting London but haven’t been for a few years, I think we overdid it at one point but this sounds like a lovely relaxed way of seeing our beautiful capital. It has so much to offer doesn’t it. 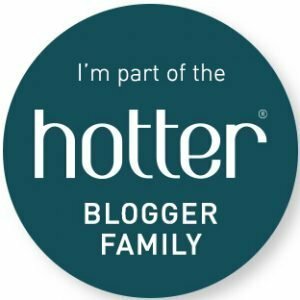 I always struggle to find the “perfect location” to stay in London so this is a great heads up – thank you will check it out! 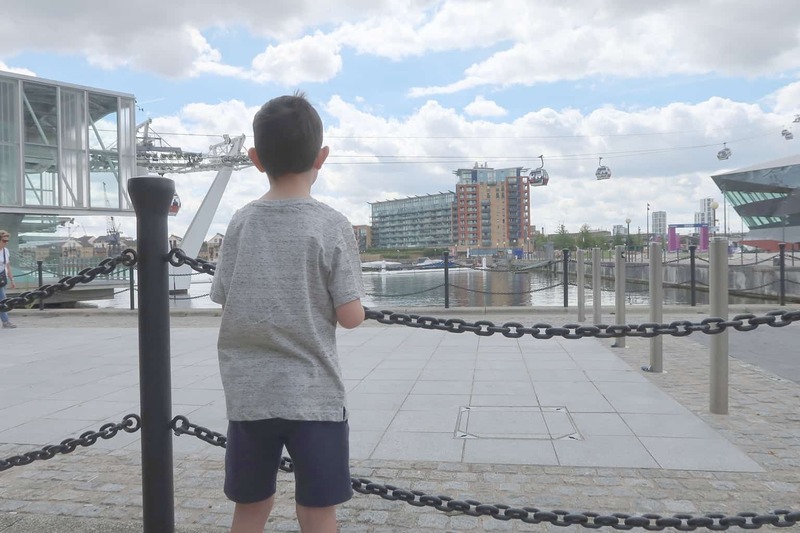 I actually went to Greenwich properly for the first time earlier this year and thought it was great – such a fantastic place to take kids and those cable cars are amazing!! When we travel to London we normally stay near to Euston so the hotel can keep our bags however I’ll definitly look more into staying more centrally. We’ve not explored the Greenwich area either yet so thank you for some great tips, I would definitely like to experience the cable car trip.